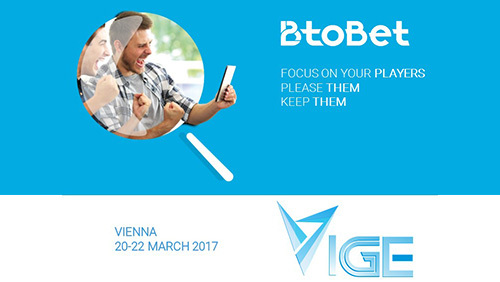 The major Gaming and Sports betting operators of Central Europe will participate in the Vienna International Gaming Expo 2017, next week. 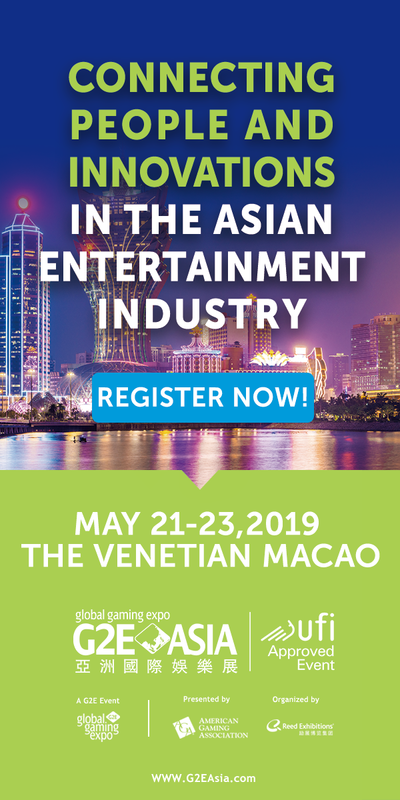 The 3-days exhibition and conference will give great opportunity of networking and fresh insight on the industry at the Austria Vienna Center. 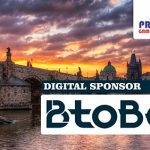 BtoBet’s – sponsor of VIGE – will participate to the Innovation Talks panels aimed to share leading companies’ visions and opinions about innovation and evolution in the Gaming industry. 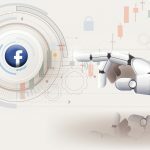 The multinational company will meet operators wishing to discover how a sophisticated technology software can help to boost their business, to attract players and keep them loyal to their brand thanks to an effective next-level platform based on Artificial Intelligence (A.I.). 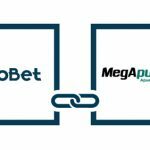 To book a meeting for the live demo at VIGE , click here: http://www.btobet.com/en/bto-events/vige-2017 or write to [email protected]. 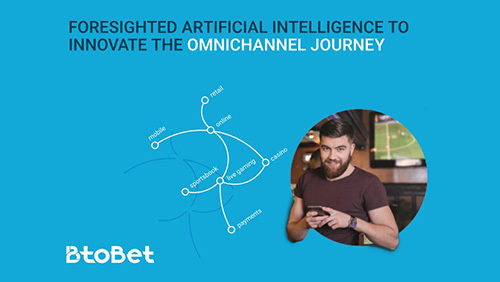 BtoBet is a pioneer in new technologies for iGaming operators and the betting industry by using technological intelligence as its main base for its products. 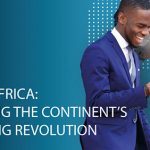 It offers unique, customizable, secure and flexible cloud-based systems delivering unprecedented capabilities to drive sportsbook and iGaming business. BtoBet has 13 offices. The Technical team of the company is in Skopje and has an ever growing team of developers. 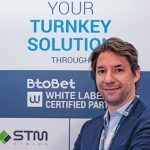 BtoBet’s dynamic Sportsbook team operates from Rome, whilst Malta hosts the commercial and marketing centre. Visit our site on: www.btobet.com.